Often, men are reluctant to talk about their health. But when it comes to prostate cancer, communication is vital, not only with a patient’s doctor but with their partner as well. 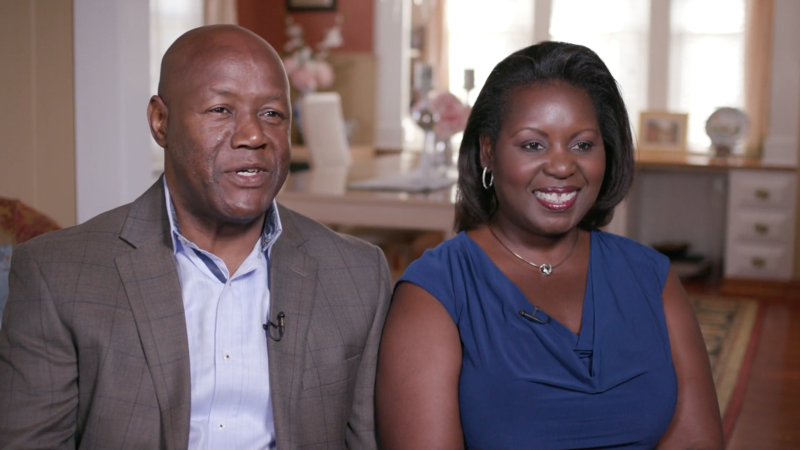 In this segment, we join Lloyd Wray and his wife, as they, with the help of Dr. Ketan Badani, learn that surgery and radiation are not the only treatment options.